Aadi Amavasya is said to be the no moon day in the Tamil month of Aadi and is regarded highly auspicious for conducting rituals like Shradh and Tarpan, which are dedicated to the dead. Aadi Amavasai in 2015 falls on August 14th. 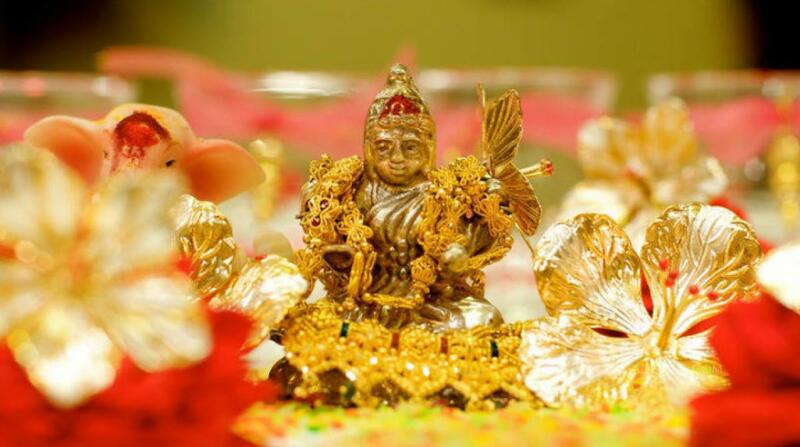 The day is considered to be auspicious to Lord Muruga. 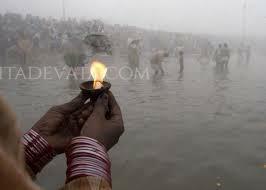 Some important rituals on the day include performing rites for dead ancestors in sacred Teerths and riverbanks and also taking a holy dip in sacred rivers and spots. 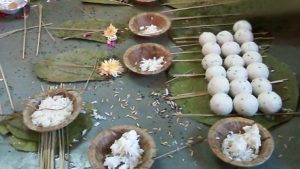 What is the significance of Aadi Ammavasya? 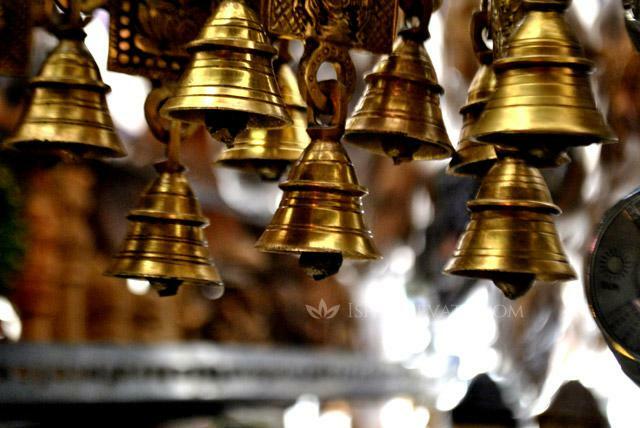 Aadi Amavasya is a important day when you can connect with your ancestors and obtain their blessings for a much comfortable life. On this significant day, the spirits are eager to make a full crossing to the higher planes of light. One can successfully aid and help them in crossing over by honoring and feeding them. During this process, they become the family’s deity and its is believed that their blessing will bring great improvements in your life. How is Aadi Ammavasya observed? As mentioned before, the Aadi month is of great relevance to Lord Muruga and on Amavasai day several abhishekams and pujas are held. 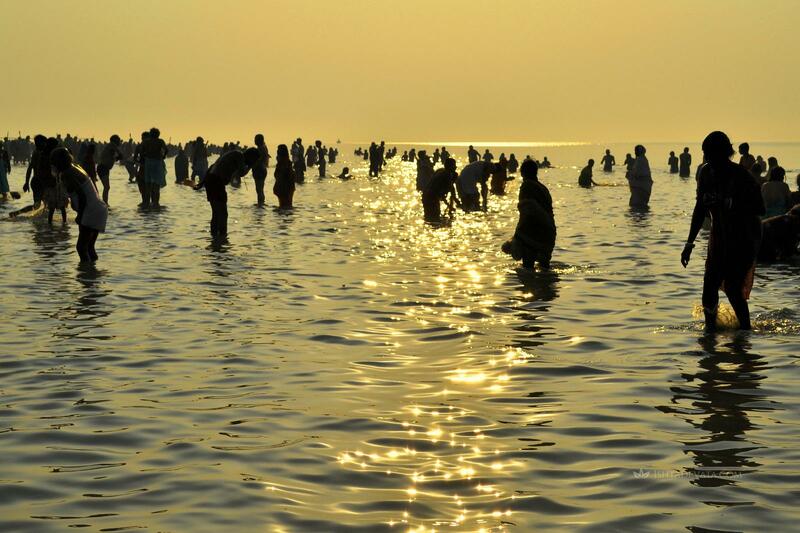 It is also widely believed by Muruga devotees that one will be purified and released of all sins by taking a holy dip in the Shanmuga River in Palani on the Aadi Amavasya day. 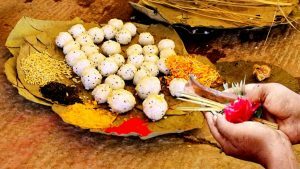 Some Hindus spend their whole day eating a single meal as fasting on this auspicious day is considered to be highly beneficial. 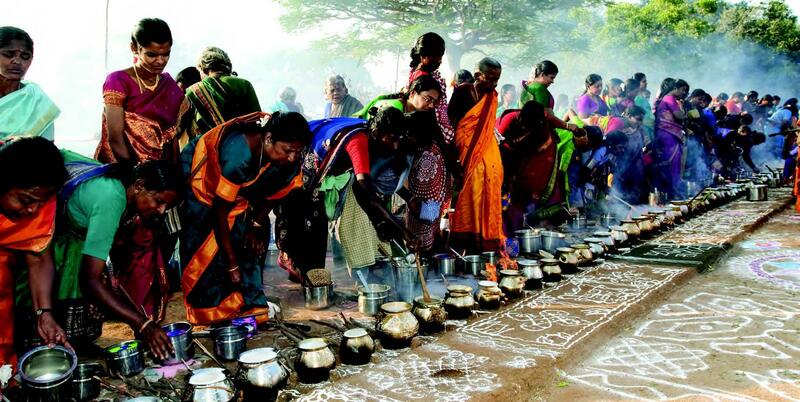 As a mark of respect and thanksgiving people from the southern region pay homage at Palani Muruga Temple on the day. To get more information about Palani Murugan temple, Click here.